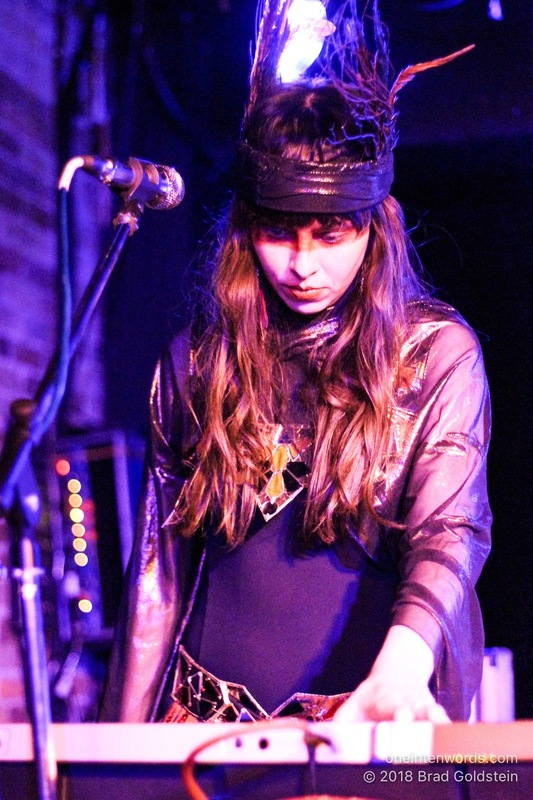 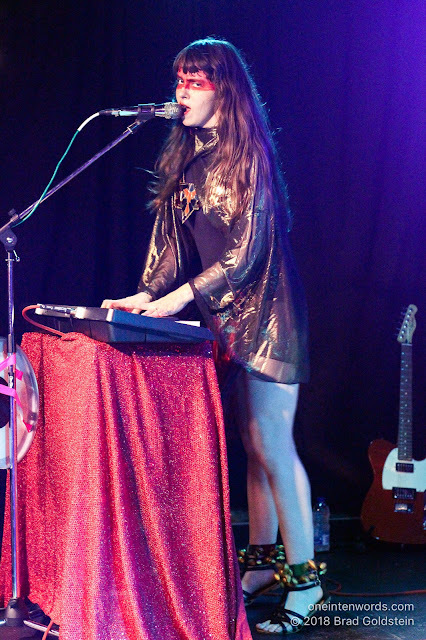 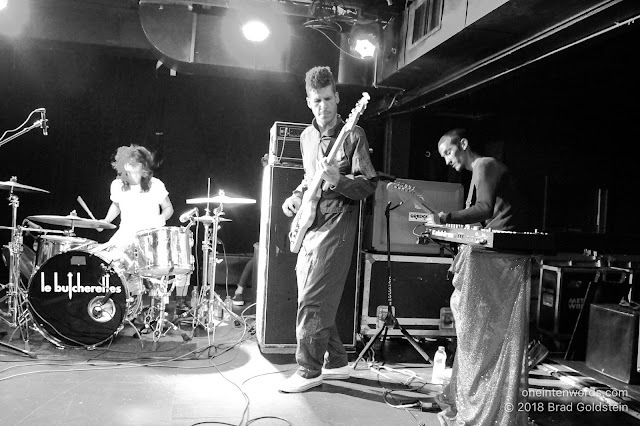 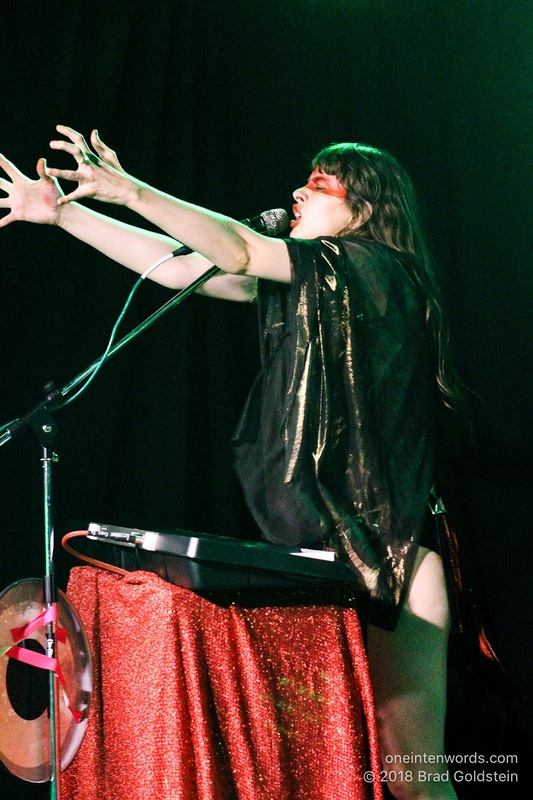 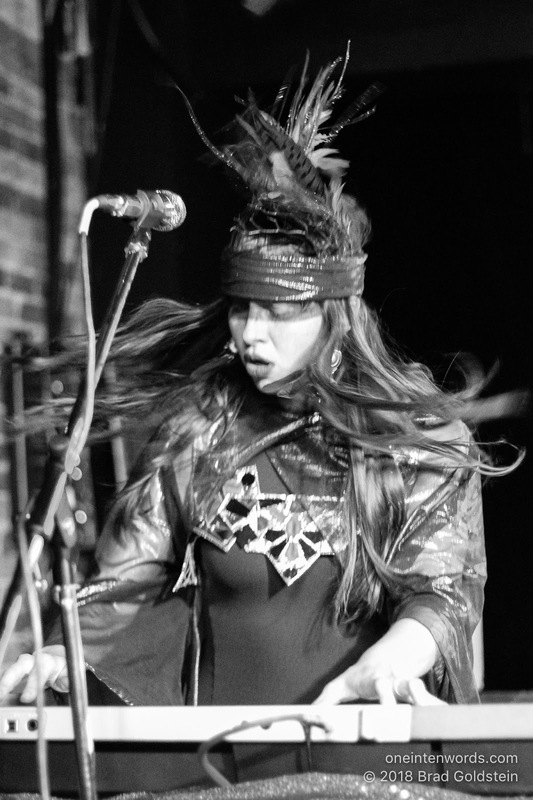 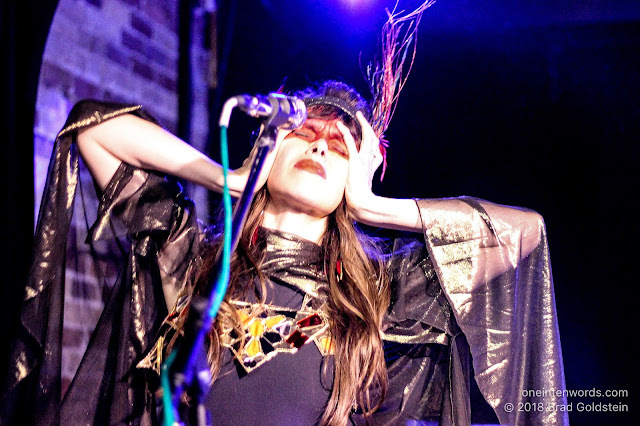 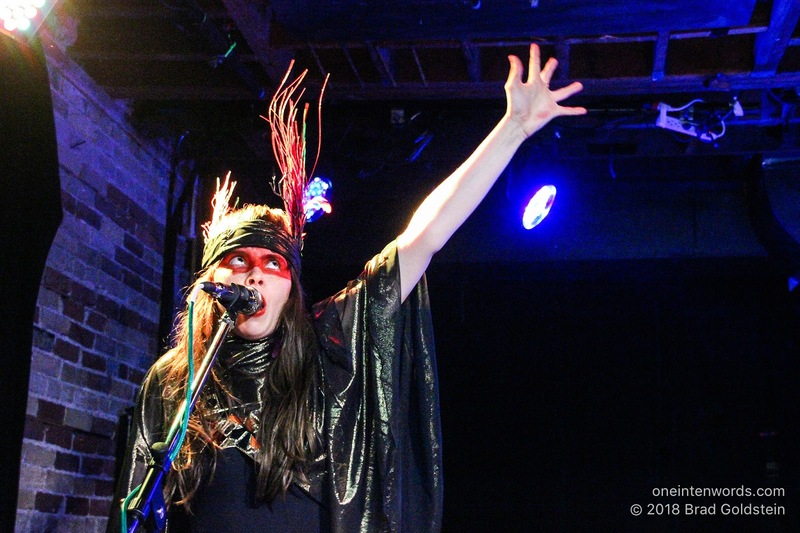 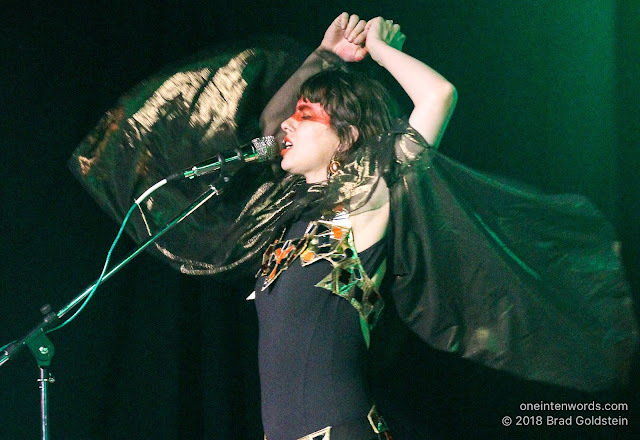 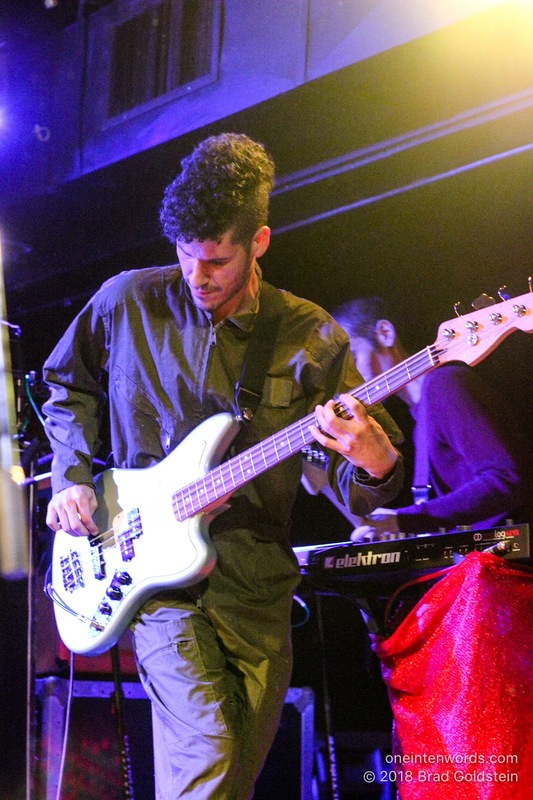 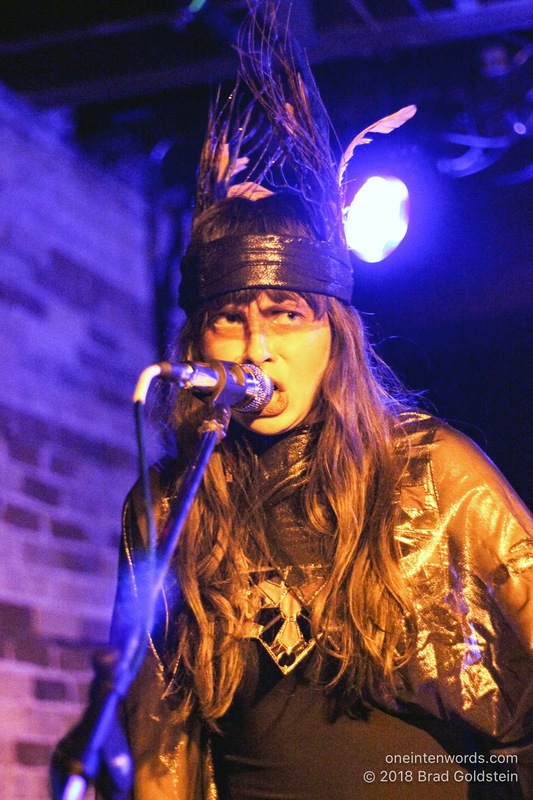 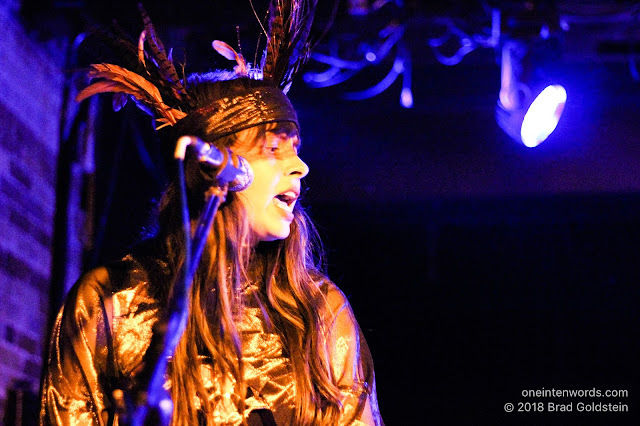 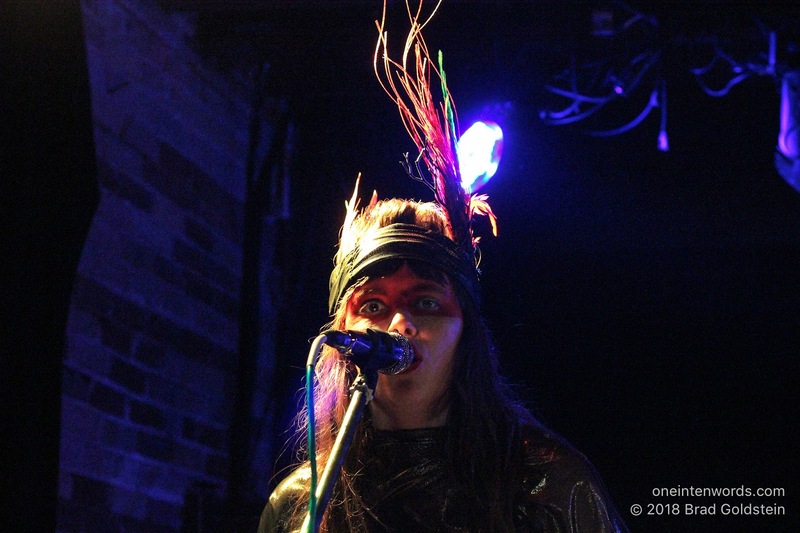 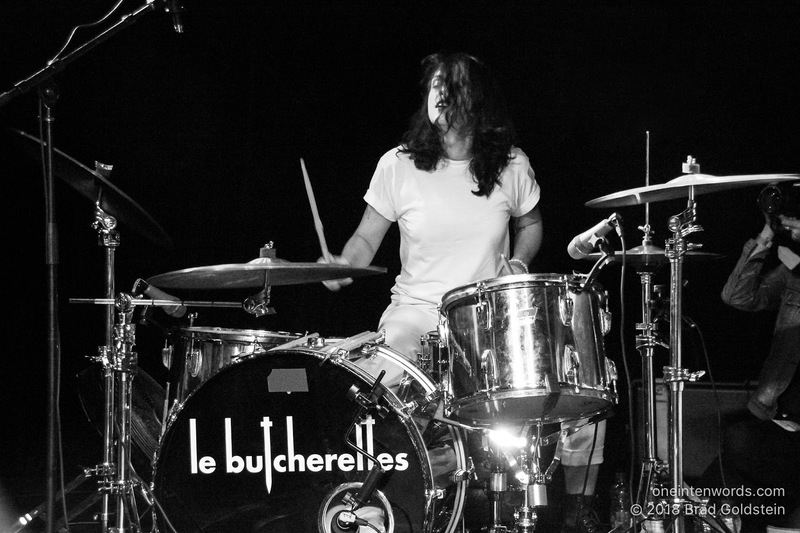 Mexican hard-edged alt-rock/garage-punk band Le Butcherettes played Toronto's Velvet Underground. 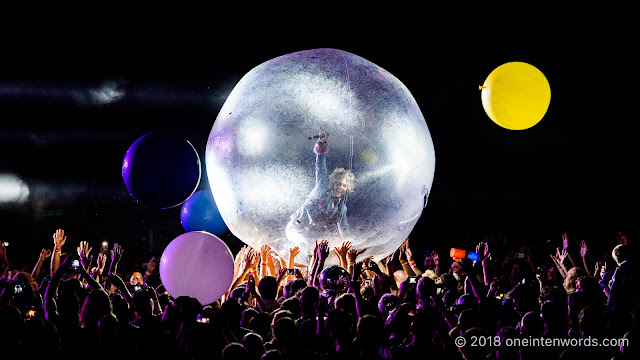 Photographer Brad Goldstein was there to capture the show. 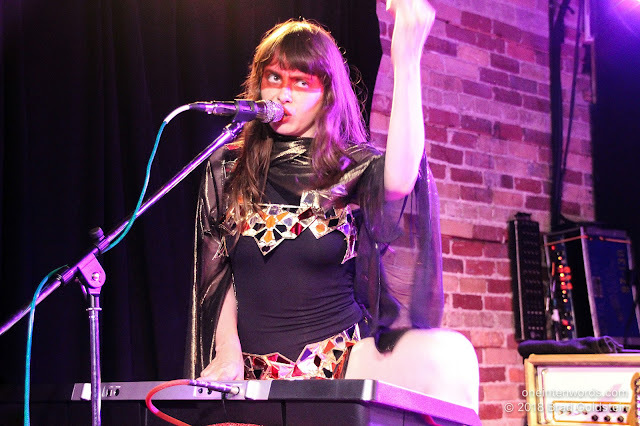 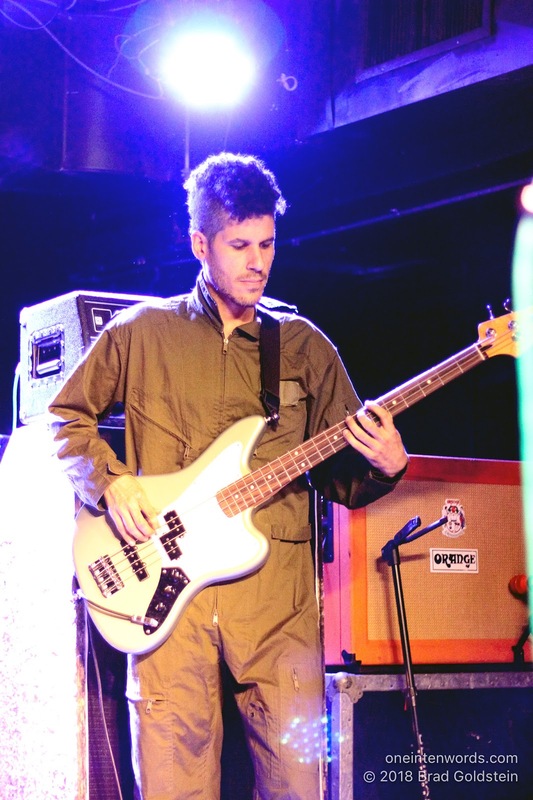 We also covered Le Butcherettes at the same venue back in 2016. Those shots are here.